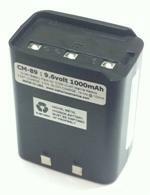 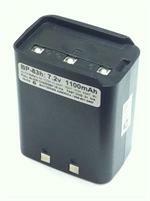 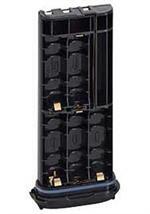 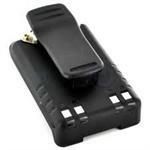 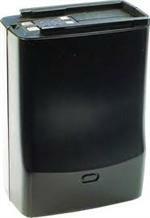 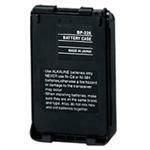 BP-252 : 7.4v 980mAh Li-ION battery for ICOM marine radios. 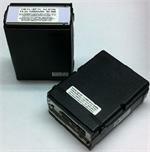 Fits the IC-M2A, IC-M21, IC-M31, IC-M32, IC-M33, IC-M34, IC-M35, IC-M36, IC-M90, IC-M90E, GM1600, GM1600E etc. 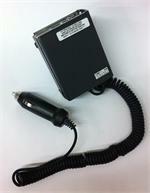 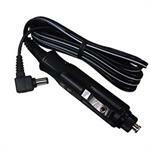 Re-charges with OEM stock ICOM Li-ION smart-charging systems (supplied with radio, or as accessory).